Below are links to recent reviews on our current exhibit, Seepages, curated by Caroline Lathan-Stiefel. We hope you will be inspired to see this engaging and thought-provoking group show. 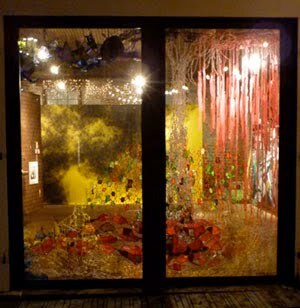 This entry was posted in Caroline Lathan-Stiefel, Group Show on July 19, 2010 by Whitespace.